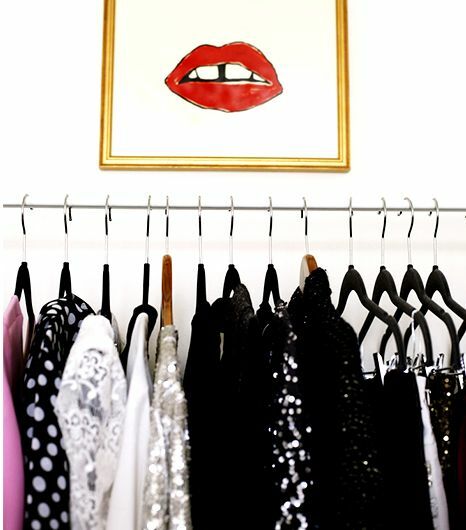 Major closet cleaning inspiration ahead! 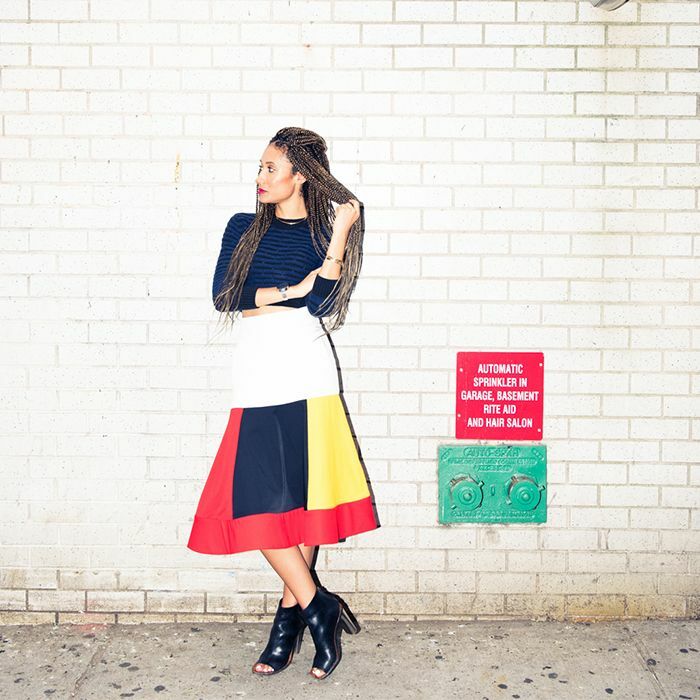 With spring right around the corner, there’s no better time to get your wardrobe in check. Carrie Bradshaw’s response to whether or not she wanted a diamond says it all: “No. 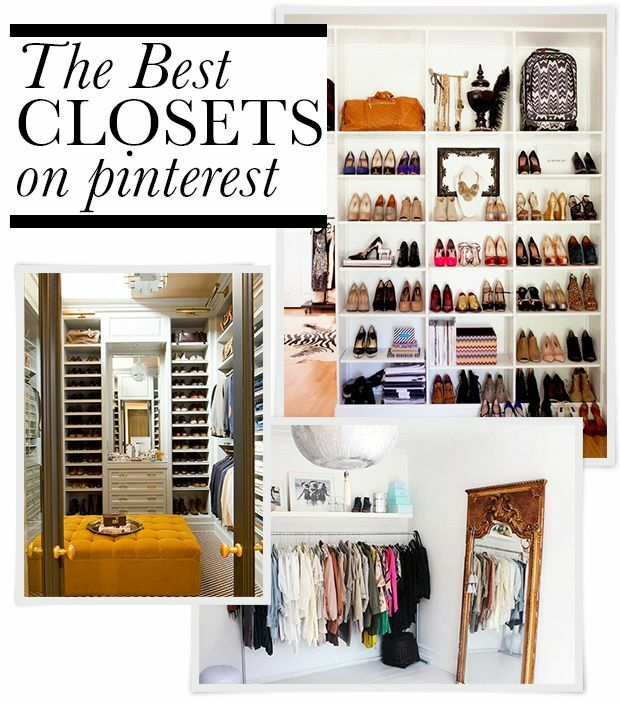 Just get me a really big closet.” While our fantasy walk-ins may only exist in our heads for now, a girl can definitely dream and spend some quality time on Pinterest enjoying other people's gorgeous designs.